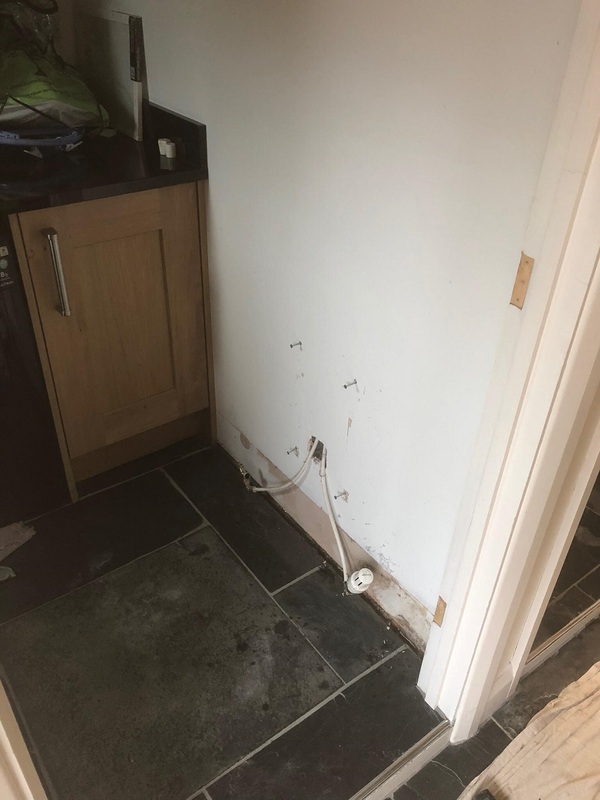 Our new client found us on the internet by Googling search terms related to Rising Damp and Damp Proofing. 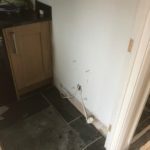 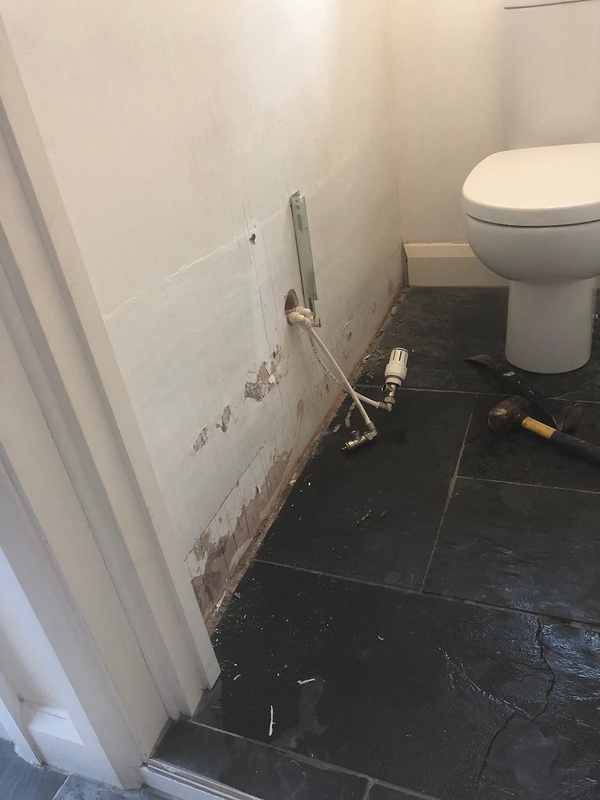 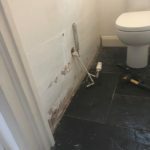 Following our initial on site survey of the ground floor toilet and utility room, it was clear the party wall was suffering from classic signs of rising damp. 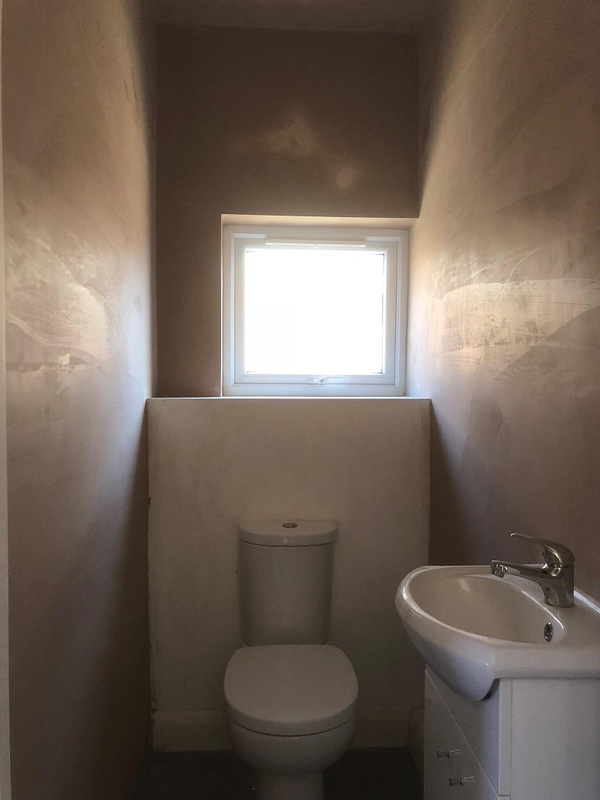 The customer had also requested the bathroom be re skimmed from the floor to the ceiling after the treatment. 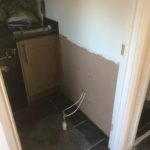 All plaster was chopped off to an height of 1mtr either side of the party wall then a chemical damp proof course was injected. 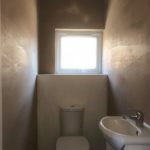 The party wall was then plastered with a two coat sand & cement salt retardant render. 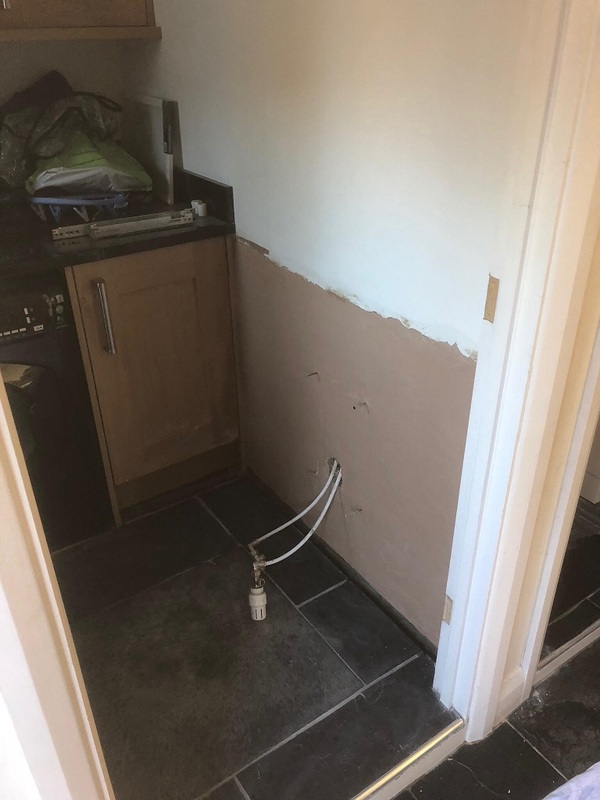 We finished off with a skim coat and supplied and fit new skirting boards. 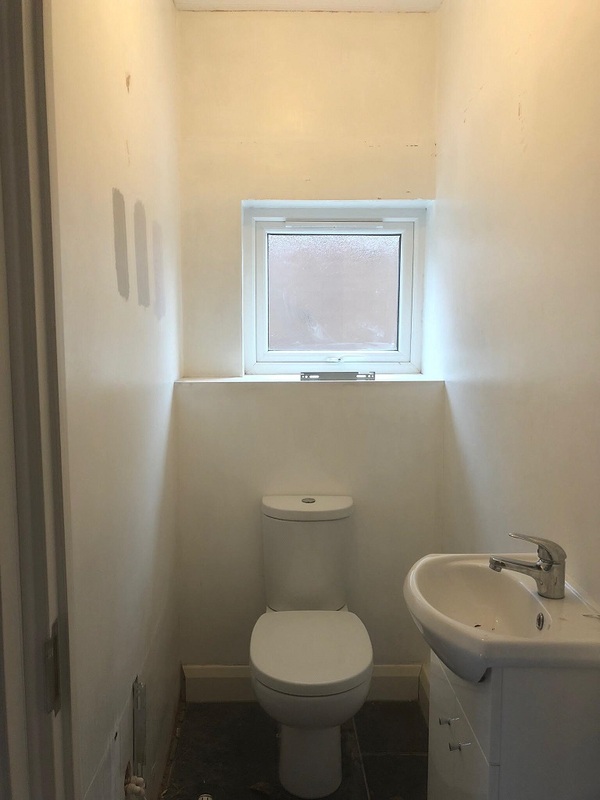 For a free on-site visit in person text/call Jason on 07788 792 176 or send a message online via my Contact Form.